“Should I junk it or have it fixed?” may be one of the first questions your ask yourself when your car breaks down. Sure, that vehicle probably used to be a luxurious ride, but now you have to accept the fact that your once new car that you very much loved is now JUNK. Many people have a hard time figuring out specifically is it really just plain old junk, Or is it still salvageable? If you are among those that are desperately trying to figure this little problem out, keep reading. 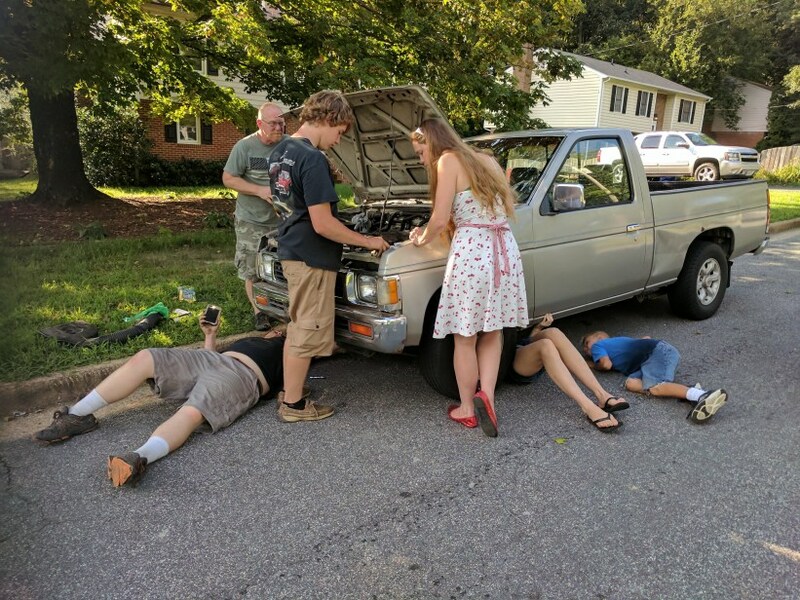 When your vehicle breaks down, the first thing you wonder is if you should spend your hard earned money to fix your car or should you try to make money off it instead?. Well, the first thing you need to recognize are the characteristics of your vehicle. The first step to check is how many miles does your vehicle have? 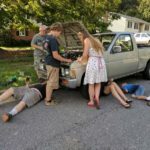 If it is over 200,000 miles, you will then have to reconsider the 2 most expensive repairs, the motor and the transmission. The average cost for a motor repair on any vehicle ranges from $2,250 to $4,000, while the average price range for a transmission repair can cost anywhere from $2,800 to $3,800. If your vehicle is relatively contemporary then it may be worth replacing/fixing these two expensive parts. If the motor malfunctions before the transmission does, you should really consider also repairing the transmission as well due to the domino effect that once one goes out, the other one does soon after. 1. Find a used Motor and Transmission that was from a possibly wrecked car for a cheaper price. Although this may sound like a great deal, this may not always be the case due to the amount of work it will take to find an exact match for your vehicle. Out of the 4 options listed above, the most feasible would be the first option because you can find a good deal on a used motor and transmission. 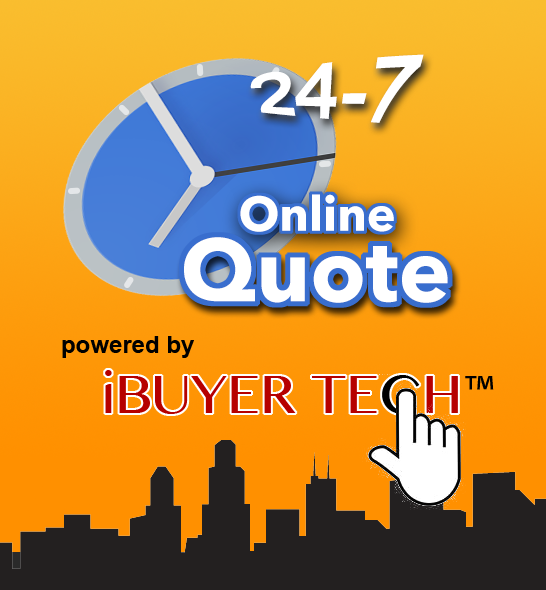 You will need to put in some effort trying to find a reputable salvage yard to buy parts from with a warranty. Keep in mind you will still need to pay someone to have it installed in your vehicle. If you know a good mechanic shop then the second option may be suitable, get a quote on how much to repair the motor. Most mechanic shops can rebuild or repair the motor but you will usually need to find a transmission shop to repair the transmission. The final step to figuring out if you should salvage/junk your vehicle is checking the KBB value to find out exactly how much it is worth. 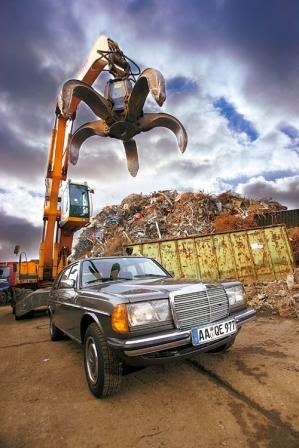 This ultimately will help you decide if you want to junk or salvage your vehicle. For example, why would you want to spend $5,000 for a motor and transmission for a car that is now worth $2,000? It would be cheaper to just go and junk your current car and buy a new one. Every person is different just like every vehicle. There are so many factors to consider when determining your decision junking your car, truck, or SUV. About 20 years for the body but this usually only applies to vehicles in a colder climates where rust becomes a problem. In warmer climates, you can always get a fairly cheap paint job on areas the paint has faded. The toughest steel will eventually rot away. It will last longer when properly maintained and taken care of but never forget the hundreds of other mechanical moving parts are even more capable of breaking down as well. So when you do finally decide to junk it or fix it, keep in mind that next vehicle your purchase may be better suited for you to trade it or sell it while it still has some life in it. If you are equipped to do some of the labor yourself, it may be worth keeping the vehicle awhile longer to save money.